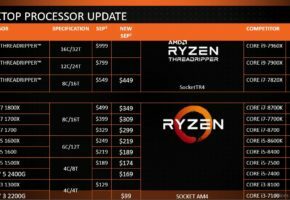 Looks like Amazon spilled the beans on Ryzen 7 pricing. 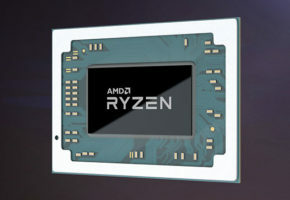 According to the snapshots of (already unavailable) Amazon pages, the Ryzen 7 1800X is likely to cost 499 USD, while Ryzen 7 1700X might be 100 USD cheaper (399 USD). 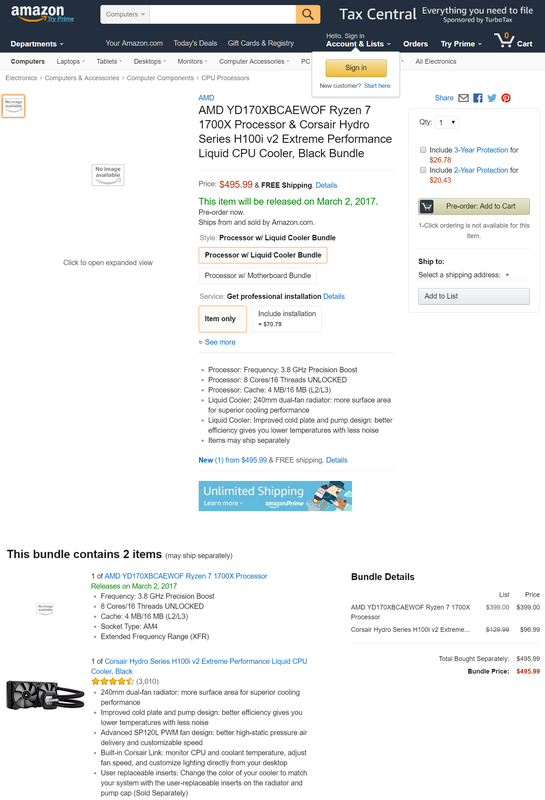 The bundle on Amazon includes Corsair H100i v2 cooler, but you look down to ‘bundle details’, there’s a price for each item separately. 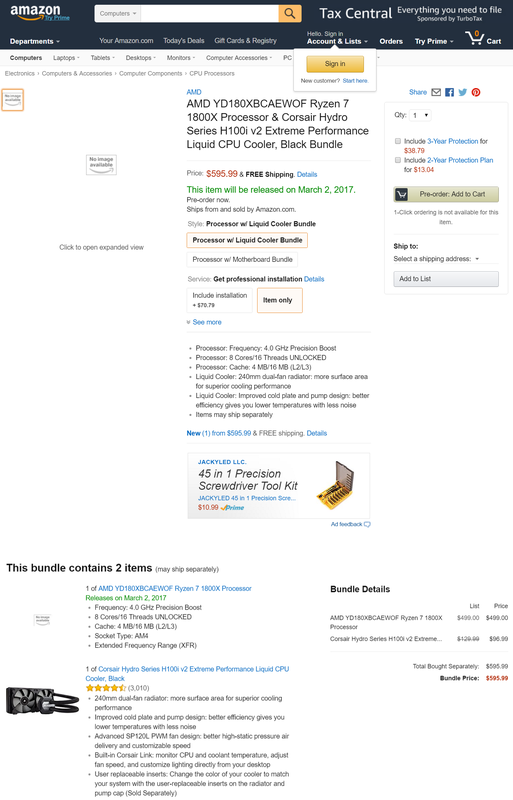 More importantly, the release date was confirmed (by Amazon) for March 2nd. 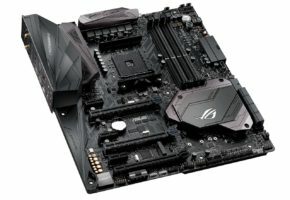 For now, let’s treat this as a rumor of high-credibility. 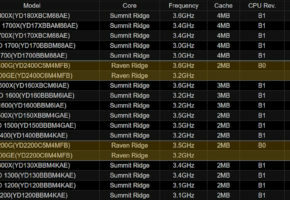 Speaking of market whispers, according to Hermitage Akihabara we can expect a high volume of Ryzen 7 CPUs on the launch date. 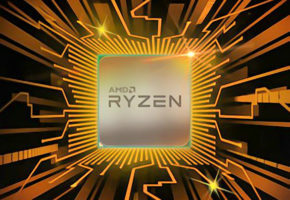 The prices of Ryzen 7 for the Japanese market are expected to be as follows: Ryzen 7 1800X (65,000 yen), Ryzen 7 1700X (50,000 yen) and Ryzen 7 1700 (43,000 yen). 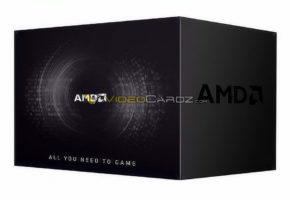 The site claims that while Ryzen 7 will see no shortage, the AM4 cooling solutions and motherboards for Ryzen may be in short supply.